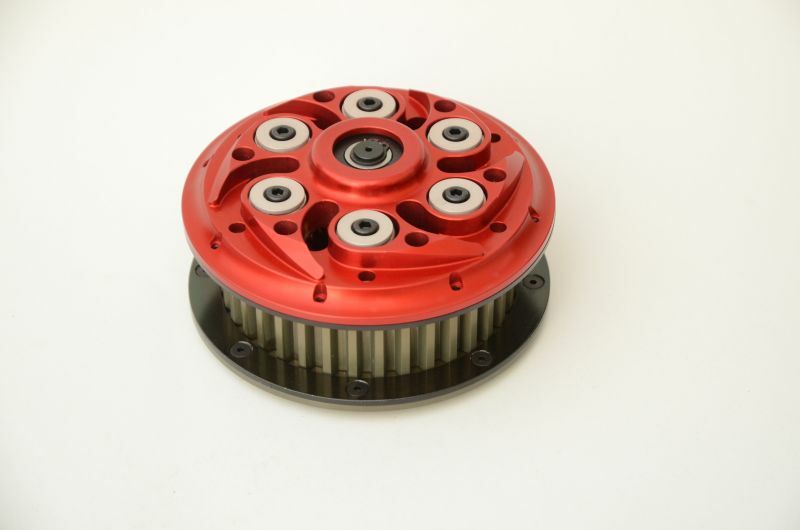 96795210B - this is a replacement clutch for the dry clutch kit, not complete dry clutch kit! It means no primary gears, engine cover etc. The Ducati Performance dry clutch kit clutch durability and accuracy is not on high level, and we offer top quality replacement clutch. Designed for Ducati 916-1198 clutch plates.